You are here: Home » “Humane” who? When it comes to animal welfare organizations many of the names sound very similar and often times have the word “Humane” in their title. 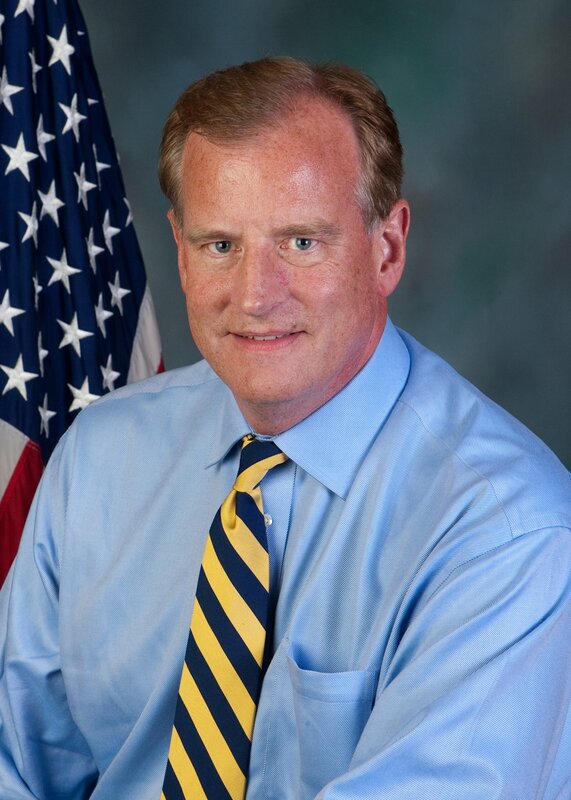 In Pennsylvania there are numerous animal organizations with the name “Humane” in their title, such as the Humane Society of Harrisburg Area, Berks County Humane Society and Western PA Humane Society. There are many shelters that are also SPCA’s, Society for the Prevention of Cruelty to Animals. And then there is the Humane Society of the United States, a national animal protection organization. The term “humane society” has often been used as a generalized term to reference any of one these organizations. 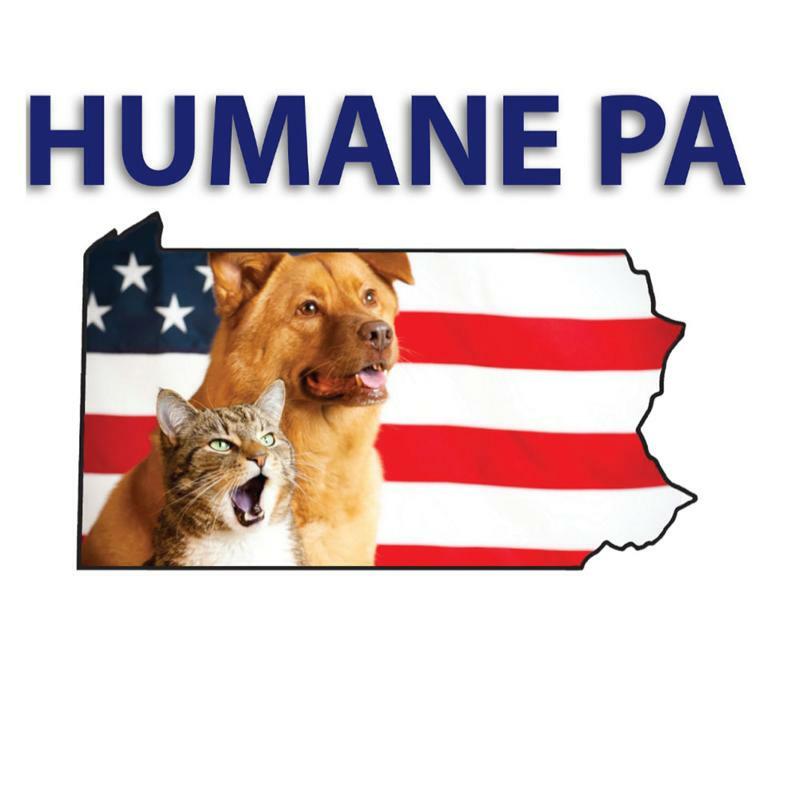 We are Humane PA, an independent political action committee (PAC) registered in the Commonwealth of Pennsylvania, whose mission is dedicated to supporting candidates who demonstrate an understanding and willingness to help eliminate cruelty to animals in PA. Although we usually share common goals, Humane PA is not directly or indirectly linked to any other organization that uses the word Humane in their title. 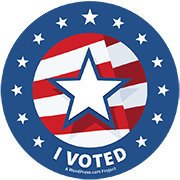 Humane PA proudly stands by our endorsed candidates and urges everyone who truly cares about the humane treatment of animals to please vote for our humane candidates on Tuesday November 6th. ← You’re Invited – Cocktails with Wayne Pacelle!